The folk at Studio Harlen make iPad cases and bags screen printed with graphic patterns - a perfect antidote to the endless florals. This is one of my favourite prints by Alice Pattullo (and I am now the lucky owner of this pink and yellow delight, so I am now in search of a good framer). The Shop Floor Project sell a number of pieces by Alice and they have worked with her to produce a series of prints called Country Pursuits which include Swan Upping, Sword Dancing and Cumbrian Wrestling (below) which I have my eye on...get ready to wrestle: TEK HOD! Alice Pattullo prints are just some of the treasures I found at The Shop Floor Project here in the Spring. 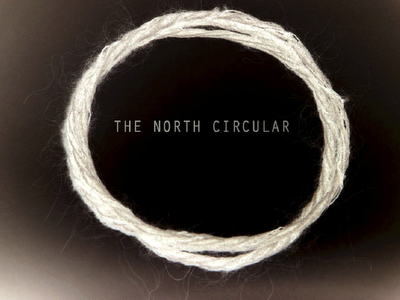 The North Circular, a company which makes contemporary knitwear from British wool, was the idea of Lily Cole and Katherine Poulton, who in turn were inspired by Izzy Lane. Izzy Lane has rescued Wensleydale and Shetland sheep that would otherwise go to slaughter, using their wool for a collection that is shown at London Fashion Week. 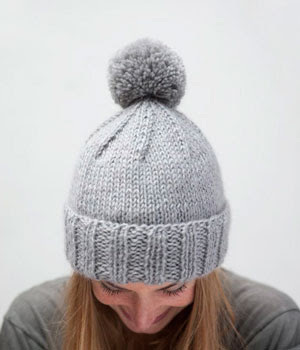 The North Circular uses mainly Wensleydale wool which is from their own flock - the wool is spun and dyed without using harmful mordants, and then sent to a team of knitters who turn it into a range of hats, gloves and scarves. One of my most favourite destinations for a spree is The Shop Floor Project in Ulverston - last blogged about here. Denise and Samantha Allan have a fine selection of unique and special pieces by designer-makers, mainly from Britain, some from lands afar. The most recent addition to their carefully curated collection are bags from Swarm, an Amsterdam-based designer-maker who takes vintage oil paintings from flea markets and turns them into bags. While it's unlikely that you'll be lucky enough to snag an undiscovered Van Gogh, you can be assured of having a bag that is one of a kind and a piece of wearable art. This is eco-fashion at its finest. Bag by Swarm - made from vintage oil paintings from Dutch and Belgian flea markets. You can read more about Swarm here. Blackwell sitting above Lake Windermere is an Arts and Crafts dream. Designed by Baillie Scott at the turn of the C20th for a Manchester brewer, it is the perfect place to visit when the weather can't decide what to do. There is a spacious garden, complete with long lawns with views of Lake Windermere for when the rain stops but it is the rooms inside that are the reason to visit, with their cushioned window seats and seating around the inglenook fireplaces (complete with William de Morgan tiles) that invite you to linger. My favourite room is the White Drawing Room with bright and soft light, views of the lake and a pretty stained glass window featuring pale pink tulips and blue birds, motifs which reappear on other stained glass windows in the house. What I love most about this house is the combination of elegant and airy spaces with the clean-lined but highly detailed furnishings and carvings. The spaces themselves are not cluttered yet attention has been given to the details of spaces and things that might often be overlooked, such as door handles, achieving a subtle harmony. And of course the quality of materials used makes this detail sing. Photography is not allowed inside the house - to see pictures of interiors look at their website. If the classic square silk scarf conjours up images of ladies who wear them on the head neatly knotted under the chin, small handbag perched on the knee, think again. 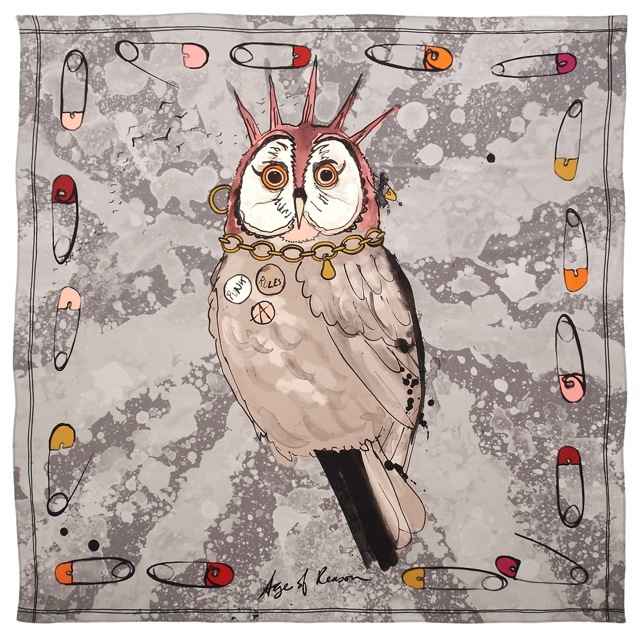 Take a look at Age of Reason scarves, my new favourite scarf designer-maker. Farewell crunchy fake silk twill which generates enough static to light up Blackpool Tower, decorated with twee-ness. (2) Their scarves are 100% silk, Made in England - they are big supporters of British design and manufacturing. (3) Their website currently features a super-bendy-yoga-dancer chick demonstrating different ways you can wear your Age of Reason scarf, the first of which is the classic blindfold. In July I had the happy chance to visit Fliff Carr in her London studio. Fliff makes the most beautiful and delicate ceramics which I had seen at Studio 196 on Regents Park Road, London (nearest tube Chalk Farm -a treasure trove of goodies from around the world, especially India) and in The Shop Floor Project in Ulverston. 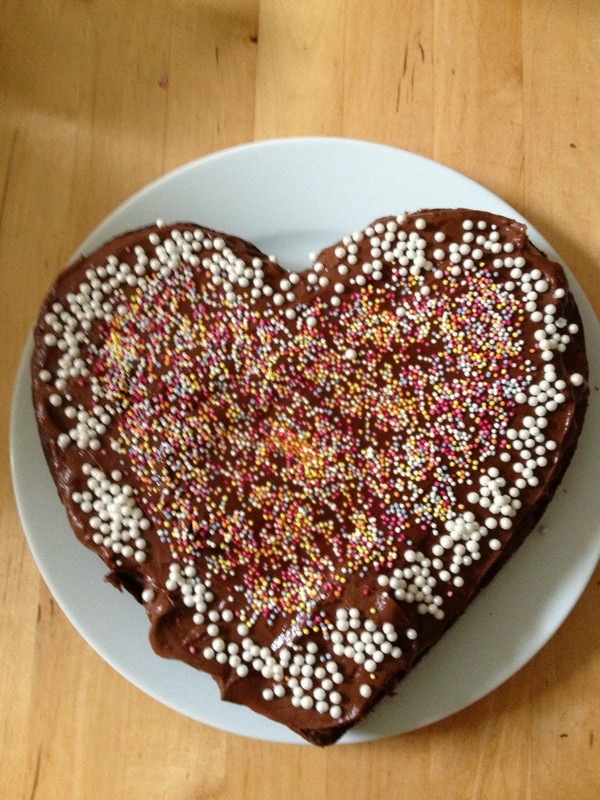 Fliff uses white earthenware clay which is smooth and strong; when working with it, it doesn't have the grittiness of stoneware which gently sands away your skin, or the messiness of red earthenware which is akin to chocolate fudge cake (not as delicious as it sounds). The pieces here have been finished with touches of gold, patterned by vintage lace and pale blue-grey slip and tiny images of birds. While you could just put Fliff's ceramics on a shelf to look at, I think they would be the perfect pieces to serve afternoon tea on. You know the sort of thing: Earl Grey tea, small finger sandwiches, homemade scones, something involving cream, meringue and fresh raspberries. Back in June, I went to visit Susannah Hunter on Lamb's Conduit Street - tucked away in Bloomsbury in the area between Grey's Inn and Great Ormonde Street, it is home to little boutiques, restaurants and cafes and Susannah's shop where she sells her creations: leather handbags appliqued with floral designs. All of her creations are designed and made on the premises. I need a bag that can fit all my papers for work, two double decker buses, and other essentials. Selina Cheong's creations are just the ticket. Softest leather, nice 'n' roomy, zipped compartments (which I prefer to magnetic closure), and great colours. This bag, modeled by Selina, would be perfect for work.